Small Red has a distinctive spicy flavor and is the best bean for chili. 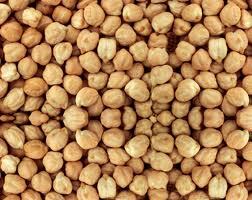 These Beans are preferred in soups, baked bean dishes, stews, salads, and creole dishes because they hold their shape and texture during cooking. 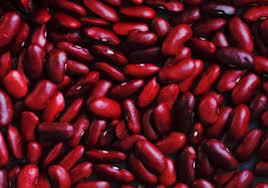 Small Reds are smaller than kidney beans and high yielding. Bush variety.